Injuries have hit the Red Sox' pitching staff hard to begin the season. David Price has been having problems with his elbow and will miss a bit of the beginning of the year. Drew Pomeranz has a tricep strain and will be back the first week of the season (or at least that's what they tell us). Steven Wright had some shoulder issues but is now back. Granted, it does look as if all three of these guys will be back soon but hey, you really never know with pitchers. 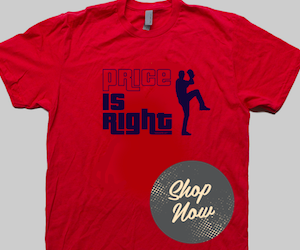 Personally, I have a weird feeling that Price is going to be sitting out the majority of this season. Heck, I'm even going to go out on a limb and say that sometime in May, it will be announced that he'll need Tommy John surgery. At any rate, the Red Sox will need guys who can be slotted into the starting rotation here and there when another starter goes down. 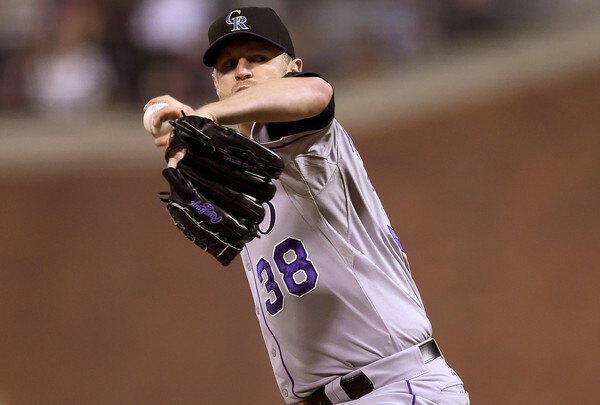 One of those guys will be Kyle Kendrick and he may even find himself in the starting rotation for good. It's hard to argue that a guy who had an ERA of 6.32 in 2015 and spent the entirety of last season in the minors should be in any starting rotation this year, let alone the Red Sox'. But, he's been having a tremendous spring. Today against the Philadelphia Phillies, he went 6 innings, struck out 6, and allowed 2 runs on 8 hits. Not too shabby. So far this spring, he has an ERA of 1.96 in 23 innings. Also not too shabby. I understand that Spring training is Spring training and these numbers aren't usually indicative of how a player will do in the regular season. But for Kendrick, these are at least a sign pointing in the right direction. Prior to Spring training, the Red Sox sent team pitching guru Brian Bannister out into the baseball world to find a cheap, free agent pitcher who Bannister could help turn into a major league starter. Bannister's already done it once before with Rich Hill, so why can't he do it again? Bannister and Kendrick worked closely together this spring to help Kendrick get back to pitching like himself rather than over-extending himself like previous teams had made him do. Nonetheless, Kendrick could prove to be a vital part of the Red Sox' pitching staff at any point in time during the season. And hey: who doesn't love a comeback story? 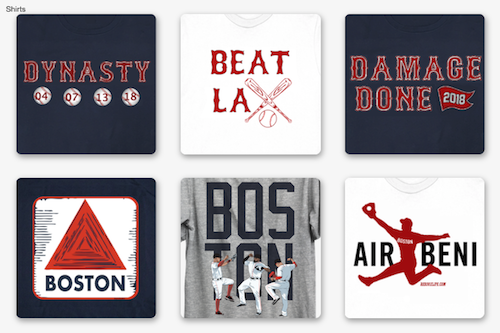 Follow Evan Marinofsky on Twitter for all of his Red Sox thoughts.